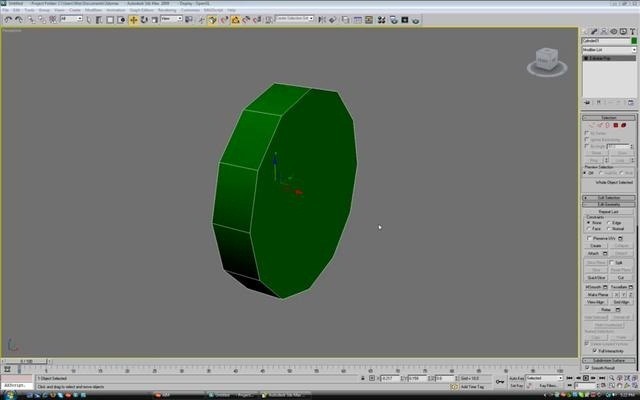 This quick tutorial offers an overview of the 3D Studio Max Symmetry Modifier tool, a highly efficient means of modeling symmetrical objects. Whether you're new to Autodesk's popular modeling software or a seasoned 3D artist just looking to better acquaint yourself with the application, you're sure to be well served by this video tutorial. For more information, and to get started using the Symmetry Modifier in your own Max projects, take a look!